No boundaries ... wrap your fantasy! 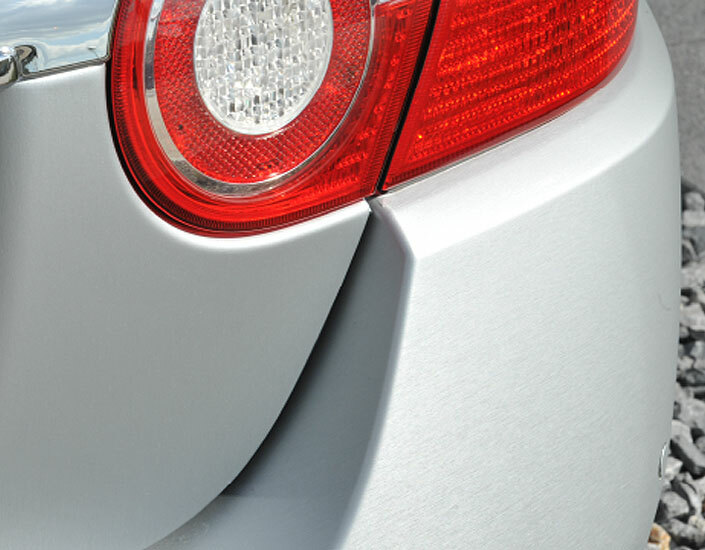 Self adhesive films have been used for a number of years for making commercial vehicle and road signs. 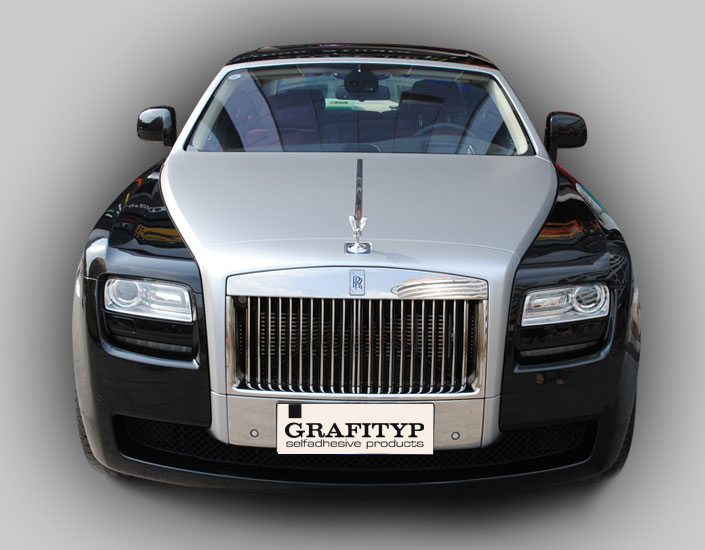 Grafityp are now taking self adhesives a step further with GrafiWrap Automotive & Deco films : smooth cast self adhesive films that embellish your vehicle and give it an exclusive look and touch. 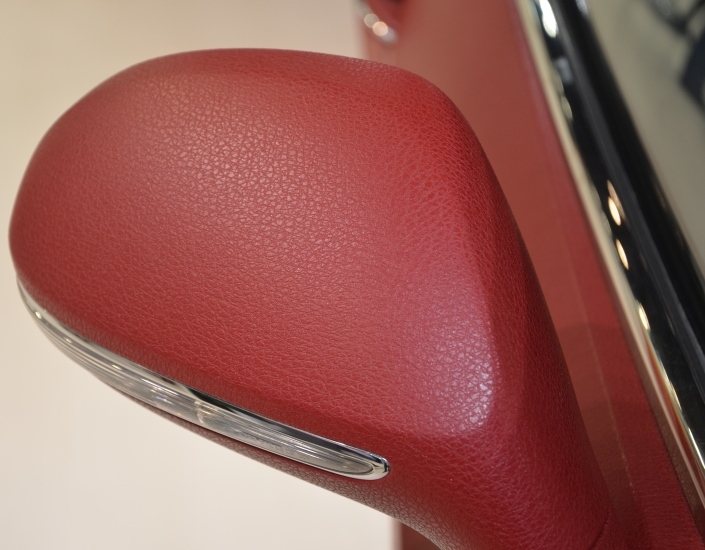 Mirrors in carbon, a matt black boot lid, a leather or carbon-look interior, the complete body in brushed aluminium, stripings that change colour depending on the viewing angle, … The sky is the limit ! 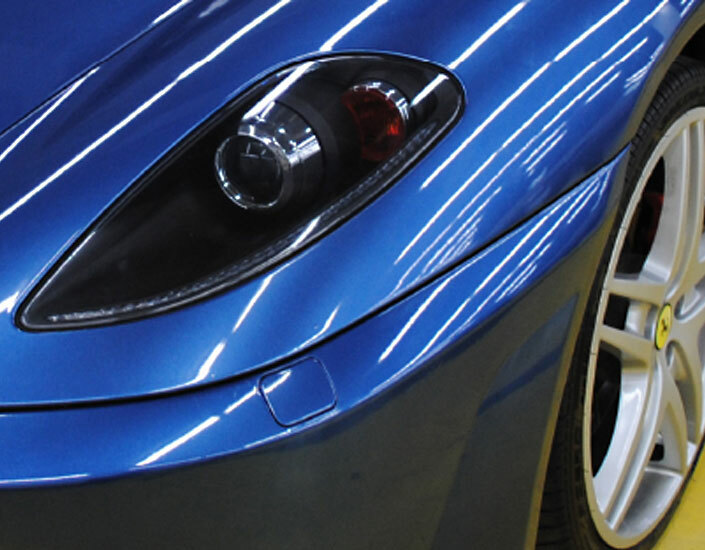 The "high end" GrafiWrap EXCLUSIVE series comes in 24 magnificent high gloss pearlescent colours and 3 silky colours. 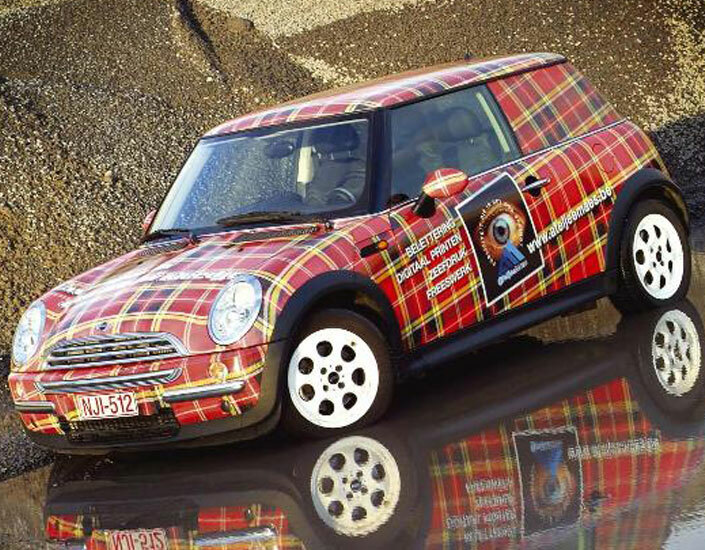 With a printed wrap your vehicle can be transformed into an eye-catching mobile advertisement instead of just a vehicle like any other. 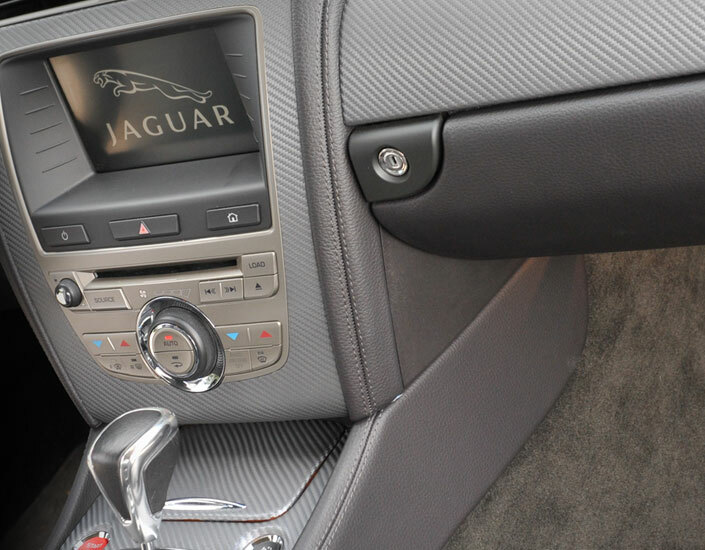 The structured GrafiWrap Carbon films are mainly used for emphasizing certain car parts (such as mirrors, spoilers, interior, etc…). 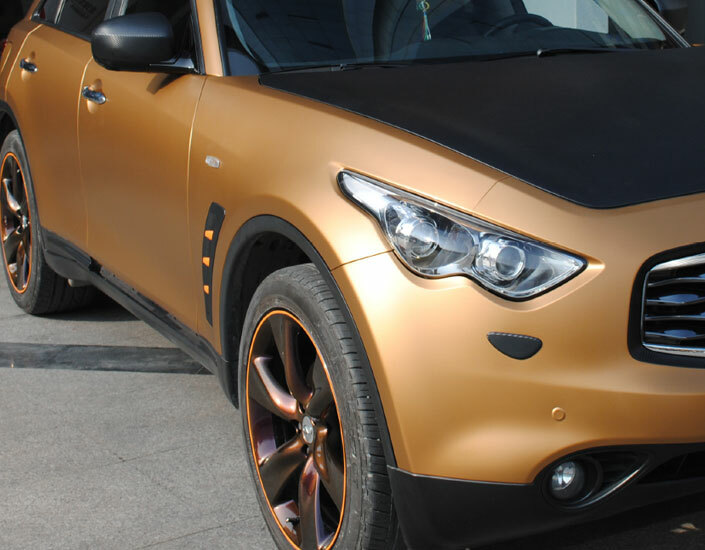 GrafiWrap MATT METALLIC films give your vehicle an exclusive matt metallic look. Available in 15 modern colours. 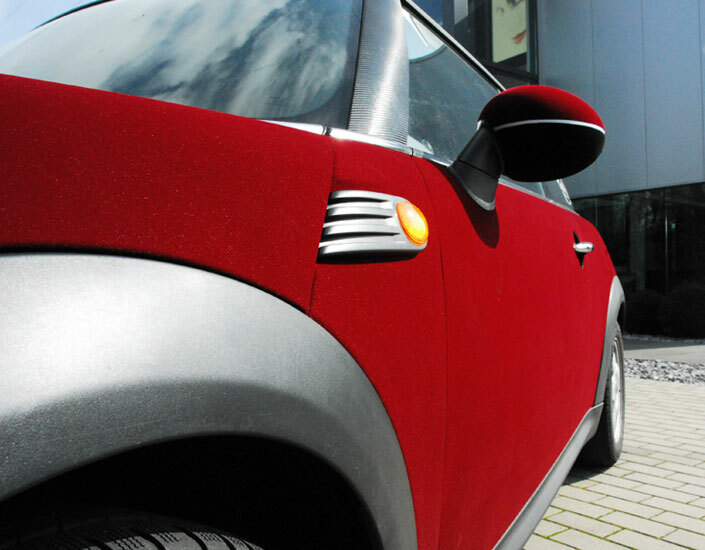 GrafiWrap SATIN METALLIC films give your vehicle an exclusive soft satin metallic look. Available in 10 modern colours. 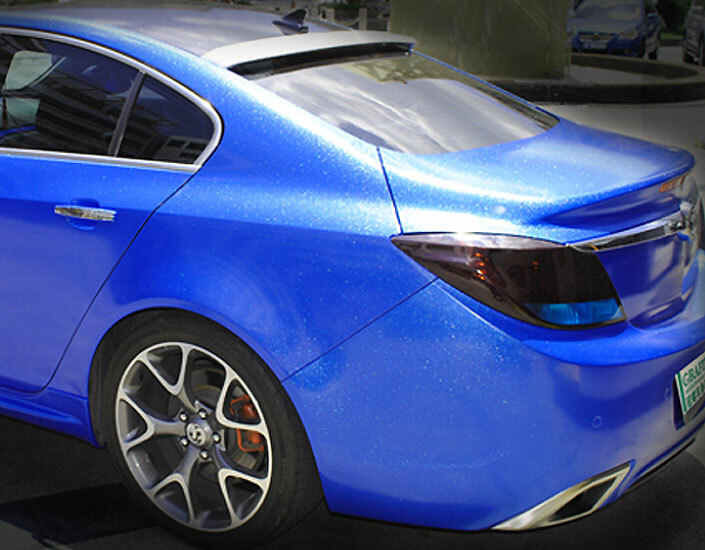 Glossy Cast GrafiWrap films are the ideal tool to give your vehicle a subtle and at the same time an exclusive character. 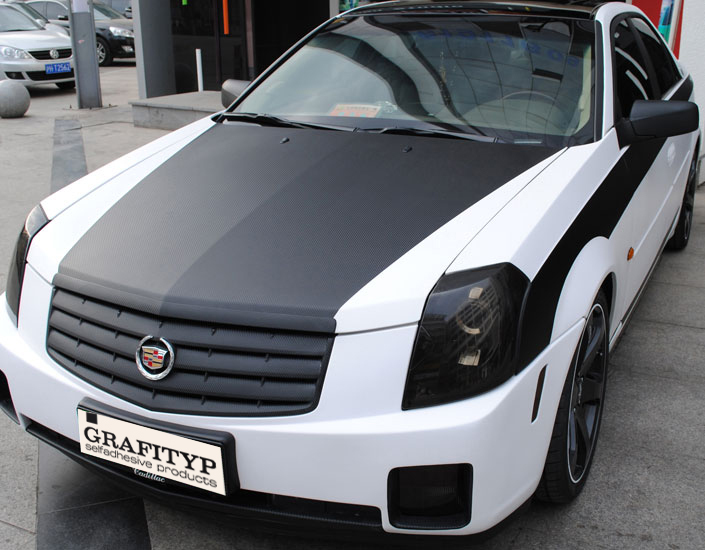 Matt Cast GrafiWrap films are the ideal tool to give your vehicle a subtle and at the same time an exclusive character. GrafiWrap Stardust films come with sparkling particles, which especially catch your attention in the (sun) light. 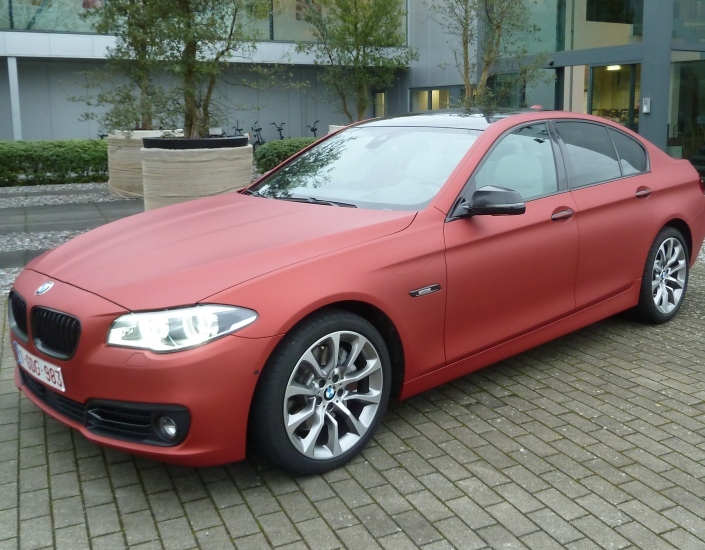 GrafiWrap Colour Wave films change colour depending on the viewing angle and the light. These films allow you to create the most stunning effects. 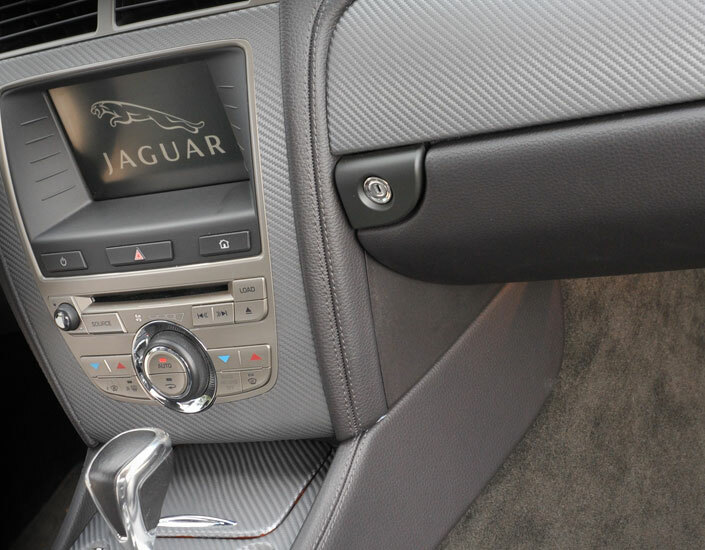 Structured GrafiWrap Leather-Look films are the perfect means to give your vehicles, vehicle parts or other objects an exclusive character. 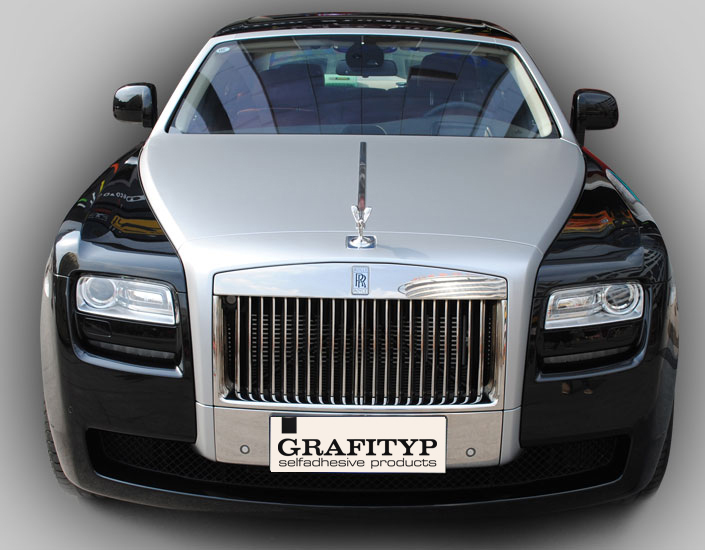 Multi-layered structured GrafiWrap Brushed Metal films are an excellent means to give your cars or car parts an exclusive character. 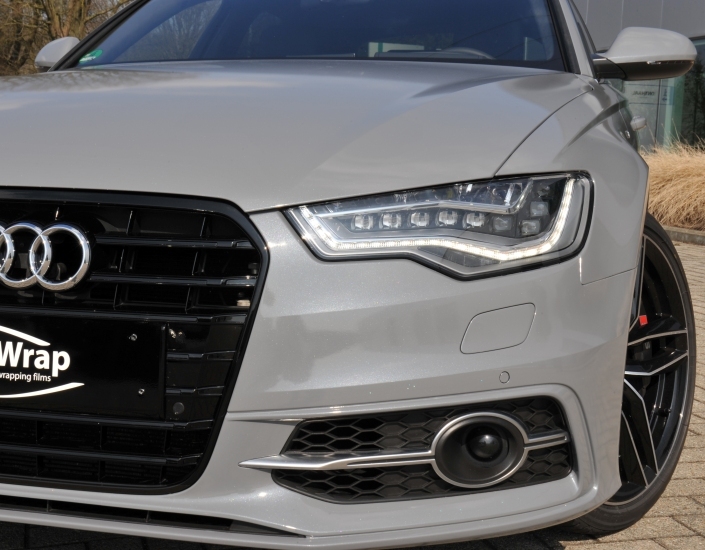 Structured GrafiWrap Deco Effect films are the perfect means to give your vehicles, vehicle parts or other objects an exclusive character. 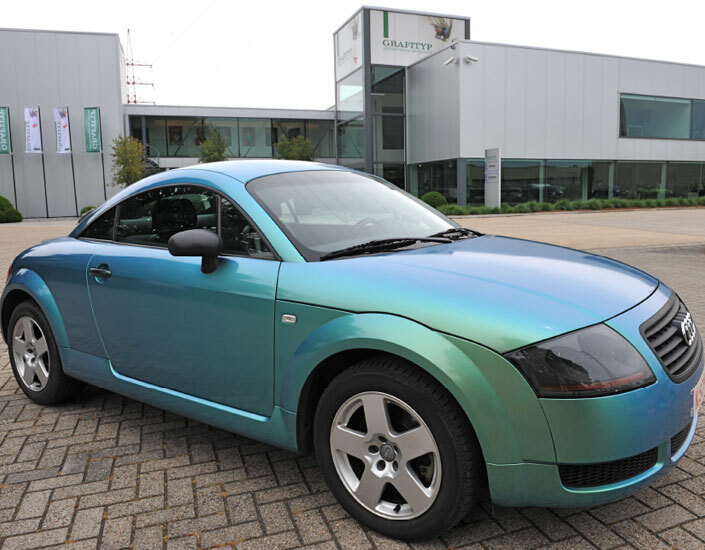 With GrafiWrap High Gloss Metallic films you can have your vehicle in a new and fresh metallic colour in no time. 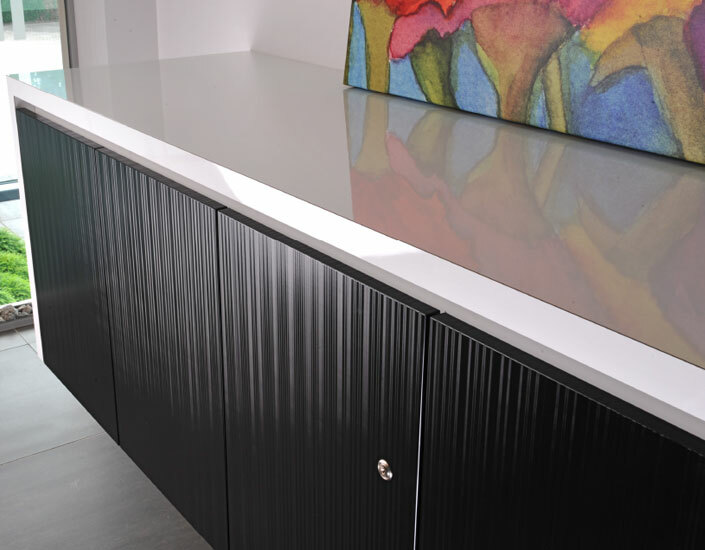 Glass decoration becomes simple and much less expensive with Grafitack/Graficast Glass Decoration films. Velvet soft Grafitack Flock films can be used indoors and outdoors. GrafiWrap flock films feel like real velvet. Matt polymeric calendered GrafiWrap films are the ideal tool to change the looks of even and/or slightly undulating surfaces. Glossy polymeric calendered GrafiWrap films are the ideal tool to change the looks of and/or slightly undulating surfaces. 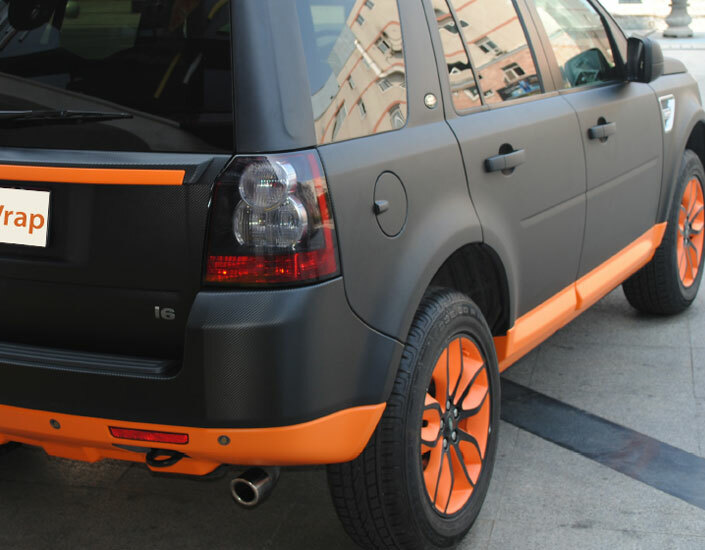 Polymeric calendered structured GrafiWrap Carbon films are mainly used for giving even or slightly corrugated surfaces an exclusive character. 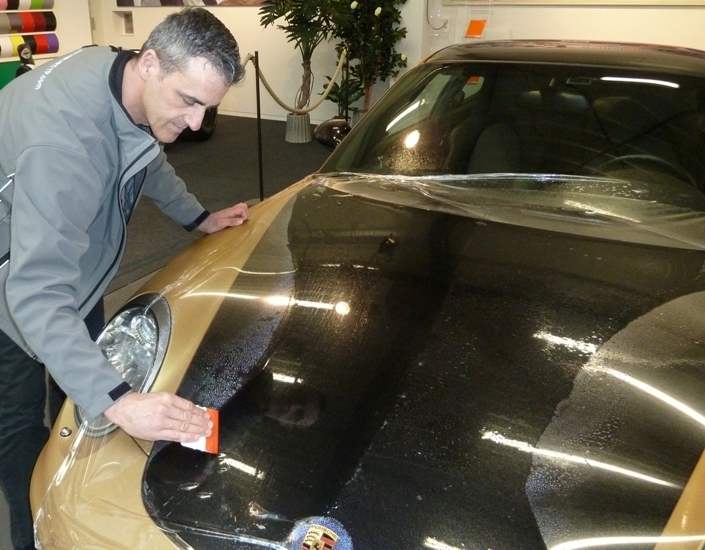 Crystal-clear GrafiWrap Paint Protection films protect the most vulnerable parts of your car against scratches and stone chips.